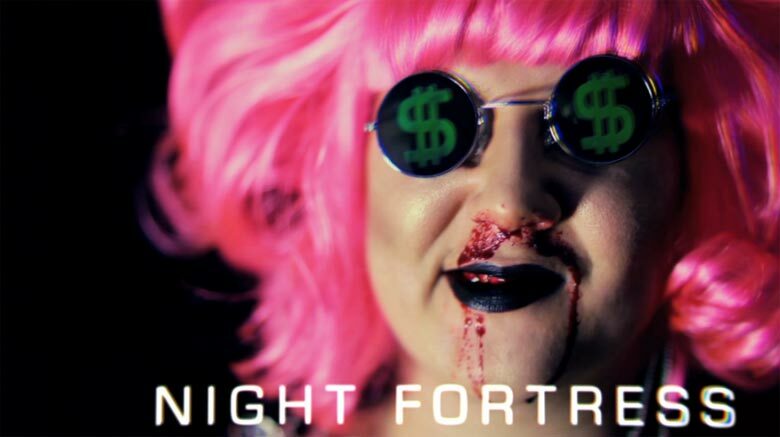 From its wavy slow-motion intro alone, one can tell that the music video for Xander Harris’ “Night Fortress” is bound to be a rainbow-colored adventure into bizarre costumes and texture-melting acid trip territory. The best part, though, is that it’s not walls or environments melting here — that would be too boring — but rather, bobbing and weaving dancers that dissipate and reform while in a static environment, their bodies changing by way by way of sharp refraction, color dodges, and ripple effects. It really is a video that gets better with repeat viewings, and the dance moves are just tantalizing. The track comes from Xander Harris’ The New Dark Age of Love record, out on Not Not Fun. You can watch the video after the jump. 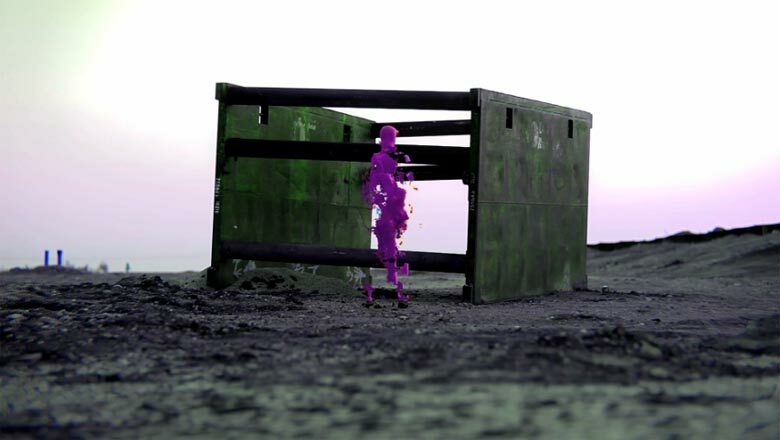 NIGHT FORTRESS – Xander Harris from Melissa Cha on Vimeo.